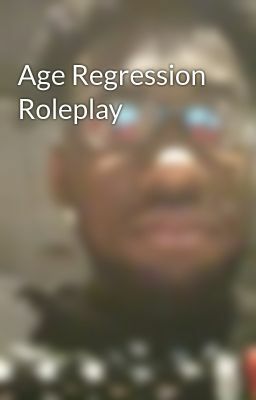 A fun roleplay where you make a character that gets turned into a younger version of themselves. They can be in scenarios that result in them having go back to school, having fun, etc. It'll be really fun.